The 3m 90kvdc high voltage cable is not only an important component in the medical situation, but also an important component in the industrial aspect. High Voltage Cable is a bridge between the power supply equipment and the power supply equipment, which plays a role in transmitting power and is widely used. Therefore, failures often occur. Therefore, we briefly analyzed the causes of common problems of 3m 90kvdc high voltage cable, and classified them into the following categories according to the causes of failures: manufacturing reasons of manufacturers, construction quality reasons, design reasons of design units, and external force destruction. Based on these reasons, Newheek analyzed the matters that should be paid attention to when using 3m 90kvdc high voltage cable to prevent excessive bending. In addition, the bending radius of 3m 90kvdc high voltage cable cannot be less than 5-8 times of the diameter of the cable to avoid cracks and reduce the insulation strength. At ordinary times to maintain the cable dry clean, to avoid oil, moisture and harmful gas erosion, to avoid rubber aging. 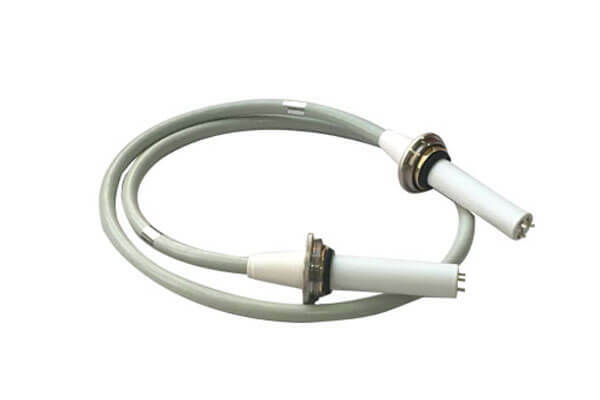 Newheek medical 3m 90kvdc high voltage cable is divided into 75KV and 9OKV, which can meet your different purchasing needs.